Online classes represent the ultimate in convenience. You can access your classes and course information at anytime, as long as you have a computer or device with a high-speed internet connection. Find out if you meet the eligibility requirements before registering for online classes. Learn more about WCC’s Ready for Online Learning ROLL. Check out a complete list of classes that are offered online. 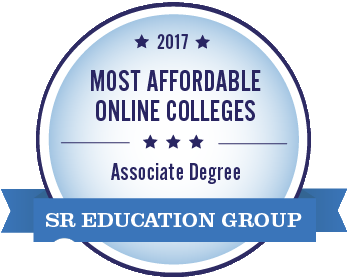 Check out the online degrees that WCC offers. Make sure that your computer meets the minimum requirements needed for online classes. If you ever have a problem with an online class at WCC, review your Student Rights and Responsibilities described in the Board of Trustees Policy 4095. For questions or concerns regarding your Student Rights and Responsibilities, you may contact the Ombudsman. Additional information is available for out-of-state students.